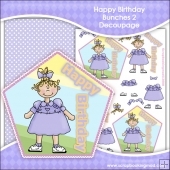 There currently are 300 guests online. 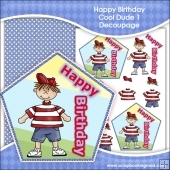 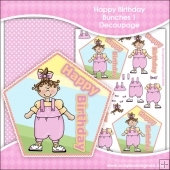 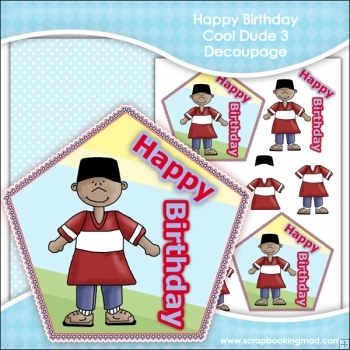 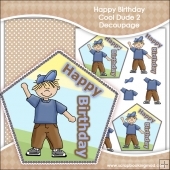 Happy Birthday Cool Dude 3 Decoupage . 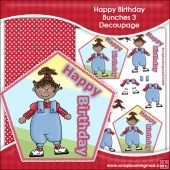 This product was added to our catalog on Saturday 14 June, 2008.